Some of my neighbors had these delivered via truck ! 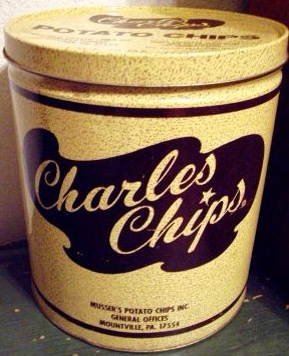 Remember these well, also the Charles Chips delivery truck. The leftover tin made a great drum to annoy grown-ups with.